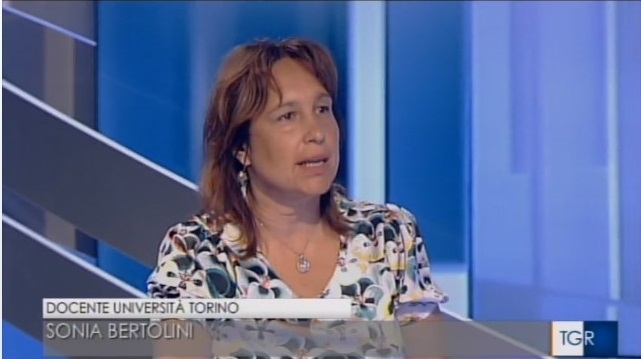 Sonia Bertolini from EXCEPT Italian team (University of Turin) participated as an expert in a news programme on the Italian public TV channel RAI3. 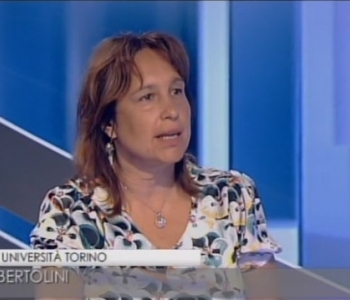 Sonia presented the first results of the qualitative part of EXCEPT project with particular regard to the Italian case. 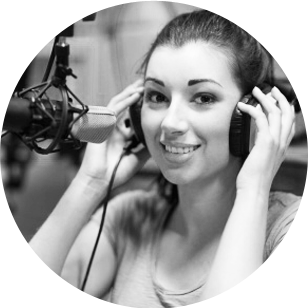 The issues of the labour market and youth autonomy, which are central in EXCEPT project, were addressed during the interview. You can watch the programme online here.